“I have an opinion about men who wear bowties. They are mavericks; truly adventurous dressers who live on the sartorial edge. They are nonconformists and often seen as threatening to the establishment. Yes, look out for the man who sports a bowtie – he probably has an attitude.” – Chris Hogan, 2008. So I’ve been busying myself this year by watching online lectures as part of the Diploma of Child Health. This is run out of the Children’s Hospital at Westmead in the outer suburbs of Sydney. Throughout these lectures, I have noticed many of the doctors sporting natty bow-ties. During my time at Flinders Medical Centre and in GP land, I could probably count the number of docs setting this trend on one hand (free from polydactyly). But it seems every second professor or head of department on these web-based lectures are wearing them! What is going on? I propose this hypothesis: As one delves deeper and deeper into the sub-speciality crevasse, silent pressures force a required dress code. 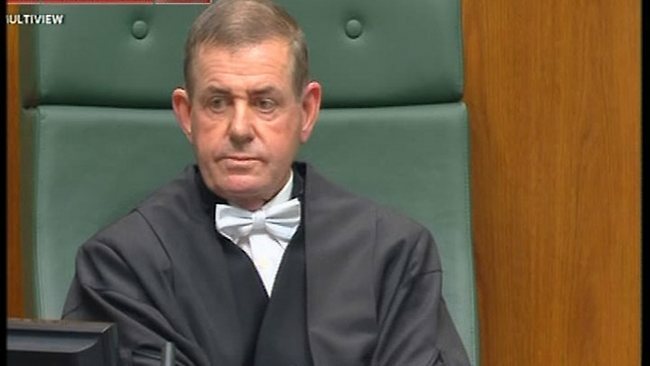 The most obvious and classic of these, the humble bow-tie. The graph below summarises my findings. Unfortunately elbow patches, jumpers tied across chests, pocket protectors, grubby white coats and mad scientist hair variables have not been investigated, but pose areas for future study. Additionally, my off the cuff choice of neurologists at the pinnacle of this fashion statement seems to be rather accurate. 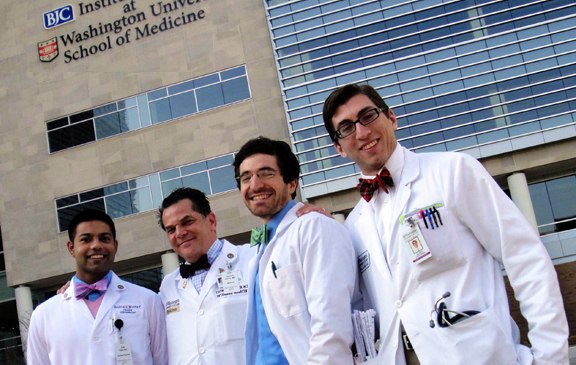 In an article published in 2010, an American medical news outlet outlined neurologists penchant for wearing bow-ties. The American Academy of Neurology’s self-appointed spokesman on neckwear, John C. Kincaid, MD states that “Bowties suggest the wearer is ‘on the precise side,’ which describes many neurologists.” Yes it also describes the majority of people diagnosed with OCD. Perhaps suggesting a slight overlap in populations? The Academy is pretty serious about this caper, so much so that they even have an official bow-tie festooned with miniature neurons. But you are a renegade infectious diseases consultant, you want something slightly more relevant adorning your small piece of tied fabric. Well never fear. This website makes and sells bow-ties featuring microscopic lovelies such as: Anthrax, E.coli, Swine flu and Rhinovirus. Just don’t get any Syphilis on your neck…. White is the colour of purity…. 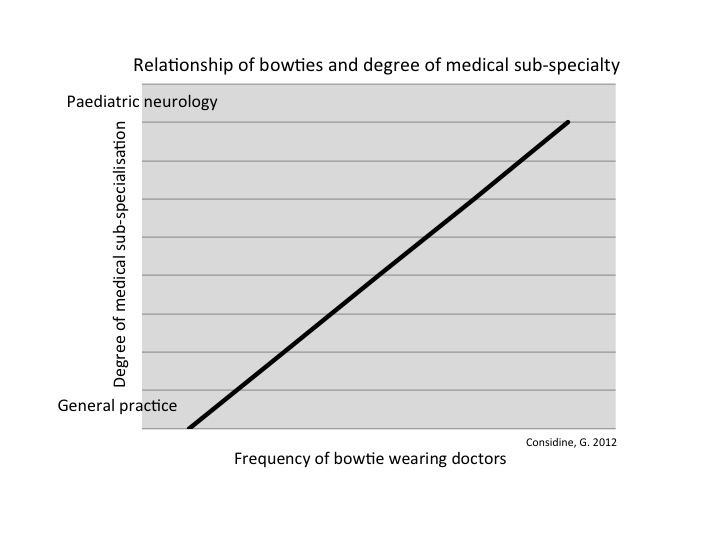 I can also see the benefit of bow-ties in paediatric populations as a way of breaking the ice. Whether the use of novelty ties that spin or flash lights would entertain the children as much as the wearer remains to be seen. Another avenue of research that may be followed. Until then, myself like many rural docs are happy with rolled up sleeves and the occasional boardshort/thongs combo. US readers should note the Australian use of the word ‘thong’ unless you have a confession KI Doc? Nice work. Love the use of the Considine curve to illustrate your point. Do I score minus points? You are what is called a “balancing force”!!! 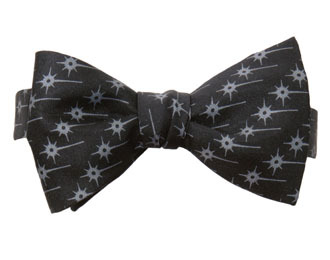 I’m taking off my bow-tie, effective immediately. Do you even wear a shirt to work in Victor, Deacs?